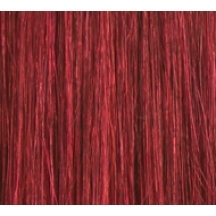 Stand out from the crowd with thick, long, voluminous looking red hair. 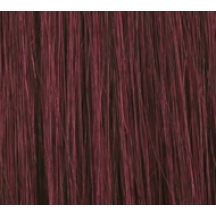 Our red hair extensions are made using 100% Remy human hair – the highest grade of human hair available – to create natural looking extensions that blend beautifully with your existing hair. 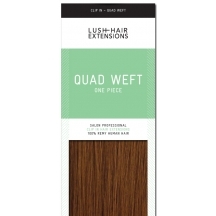 Struggling to find the right colour extensions for you? 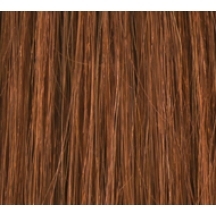 Just send our colour experts a selfie and they’ll help you find your perfect match. 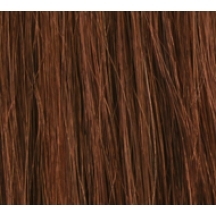 Then, choose your style, length and application type and receive free next day delivery on all orders placed before 3pm. 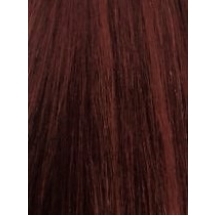 Lush Hair Extensions Nail Tip Pre Bonded Hair Extensions Pre- bonded hair extensions are a po..